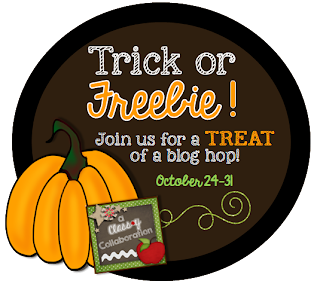 Primary Inspired: Trick or FREEBIE!! week or so ago, as I got my Halloween seasonal books out, that it's really too bad that we are out now for two full weeks in October....I really don't even have enough time to read all of the Halloween books that I have! 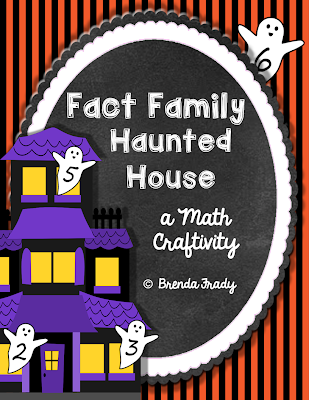 There are also lots of cool Halloween Math activities you can do, too. One of my kiddos' favorite is when we make our Fact Family Haunted Houses. They LOVE it. 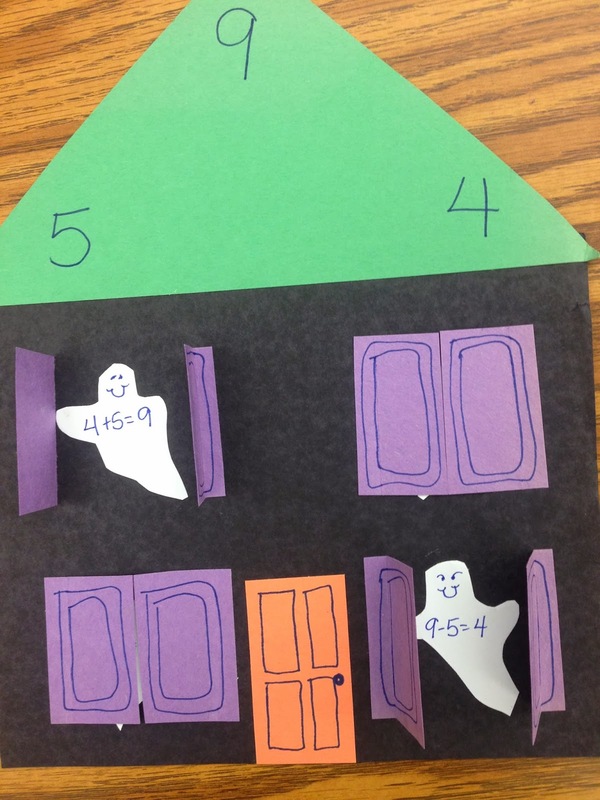 And that's my freebie for you today....the template for making your own Fact Family Haunted Houses! 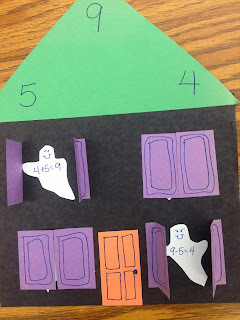 You can do this activity with either addition or multiplication, so it really can be done across many grade levels. If you prefer, you can write the fact family on the roof ahead of time for your kiddos. I like to have mine reach into a bag & pull a domino for which to create a fact family. Just click the cover below to download your FREEBIE from my dropbox! Enjoy! Be sure to check back in with Class*y Collaboration tomorrow for more Freebie Treats! What a CUTE fact family crafty! Thank you! That is perfect for my multiplication this week! Excellent! Thanks for the kind words, Renee! Thank you for sharing! If this turns out, I will add the finished product to each student's Evidence of Learning binder!